Celebrating its 30th birthday this year, Sitex 2018 is now happening at Halls 5 and 6 of the Singapore Expo. Door will open from 11 AM to 9 PM daily till this Sunday, Nov 25. Anyway, enough talk for now - let's check out the deals and products that caught the HWZ team's attention earlier today! 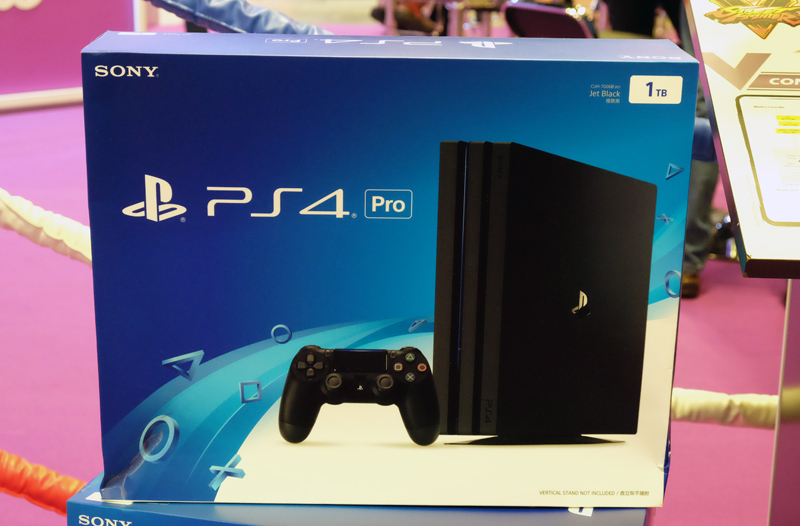 Sign up for a MyRepublic two-year 1Gbps Gamer Fibre Broadband plan at Sitex for S$69.99/month and get a free Sony PlayStation 4 Pro (worth S$599), FIFA 19 Standard Edition, 10% off one game and a 2nd Dualshock 4 wireless controller, and S$70 off a new Wi-Fi router. 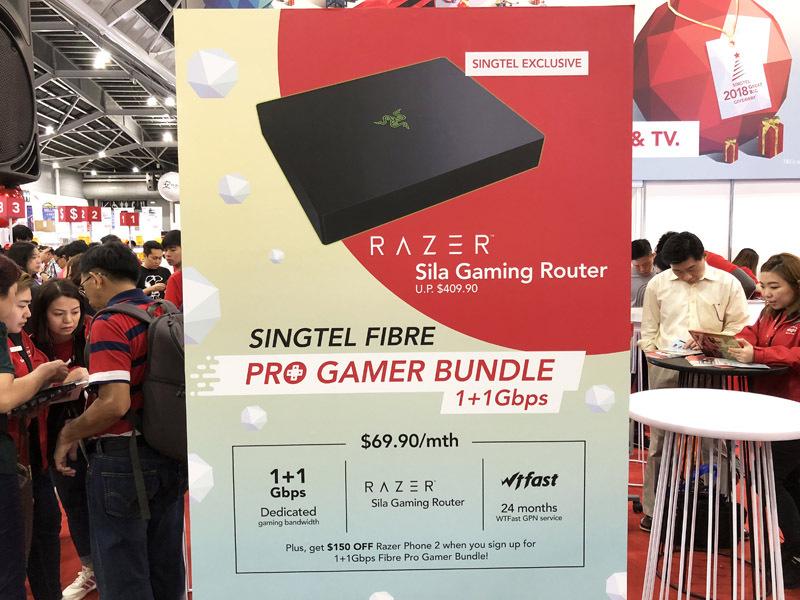 Sign up for Singtel's new 1+1Gbps Fibre Pro Gamer bundle at S$69.90/month and get a free Razer Sila Gaming Router (worth S$409.90), 24 months of wtfast GPN service, and S$150 off a Razer Phone 2. Here are more details of this new plan! 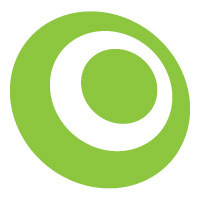 Sign up for HomeHub Plus with StarHub at Sitex and get your first six months for free (S$68.80/month thereafter). HomeHub Plus includes 1Gbps fibre broadband, 21Mbps mobile broadband, 3 basic groups on fiber TV, and unlimited local calls on your home phone. 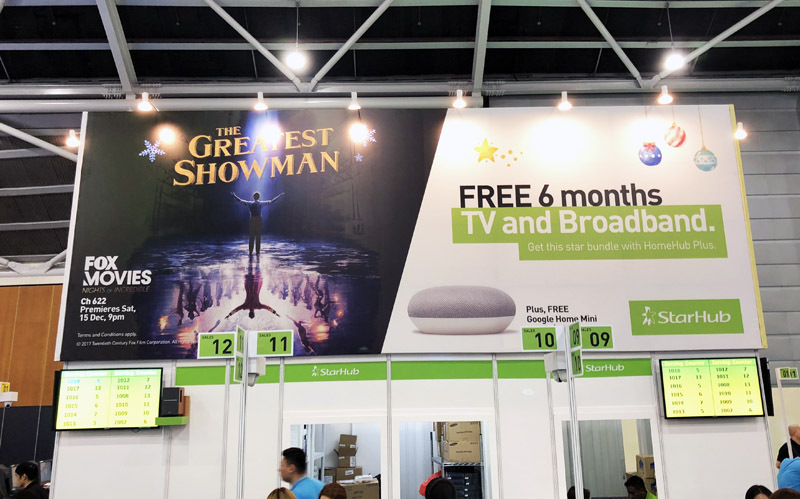 Plus get a free Google Home Mini (worth S$79)! 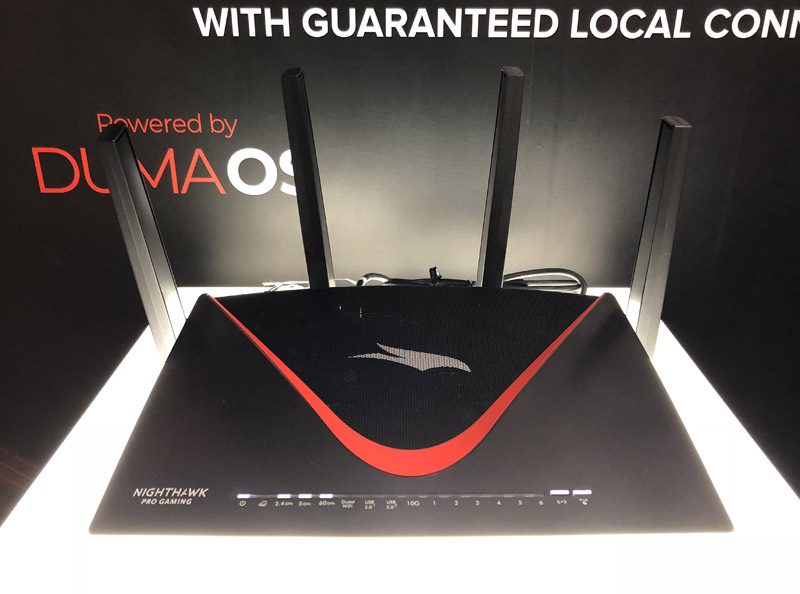 Sign up for a 1Gbps Raptor Gamer Bundle fiber broadband plan with ViewQwest at Sitex for S$59.90/month and top up S$325 to get a Netgear Nighthawk Pro Gaming XR700 WiFi Router (usual price: S$859).